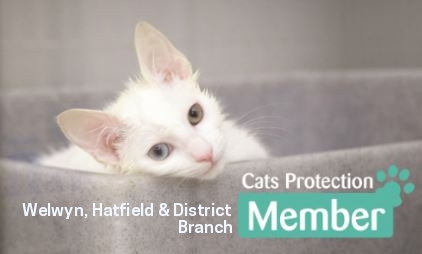 You can become a member of Welwyn, Hatfield & District Cats Protection. Cat Lottery Players pay £1 a week to have a chance of winning one of 100 prizes, including a weekly jackpot of £1,000 and Super Draws with up to £25,000 jackpot. If you would like to make a kind donation to help the work of this branch, you can now do this online by simply using donate now - be assured every penny of your donation comes directly to our branch - and please do not forget to 'gift aid' your donation. 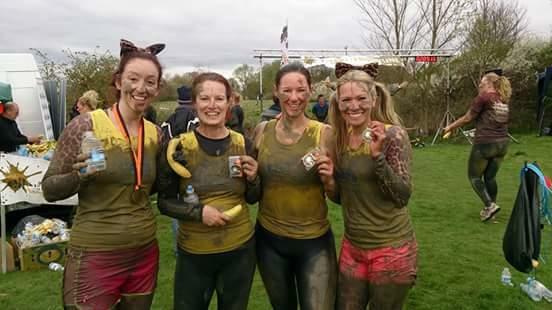 Challenge events Why not take part in a challenge event for Welwyn, Hatfield & District Branch? Buy essential items for cats and kittens in our care Our Amazon wish list contains items for our foster cats that we'd be really grateful to receive, they are delivered directly to us. We are also grateful for any donations of items for raffles & tombolas. - It won't cost you a penny more and in fact you can take advantage of some of their great offers.